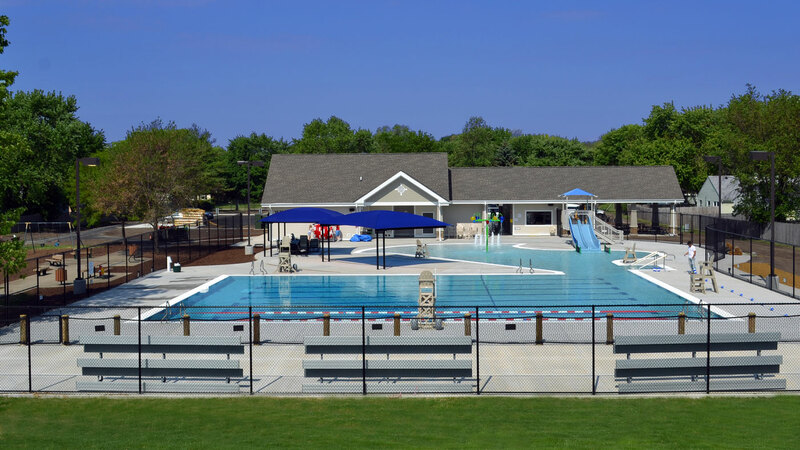 The Oswegoland Park District commissioned Cordogan Clark to provide professional services for the design and development of a new modernized aquatic center to replace the existing Winrock Pool. 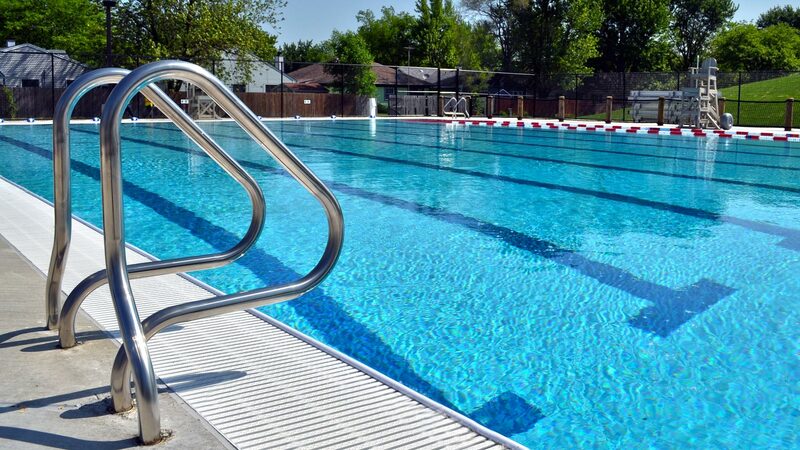 With a $3.5M budget, the Oswegoland Park District sought to update their antiquated 1975 outdoor pool with a new state-ot-the-art facility that would provide the community with modern amenities. The design of the new reprogrammed facility includes an eight-lane competition pool and leisure pool. 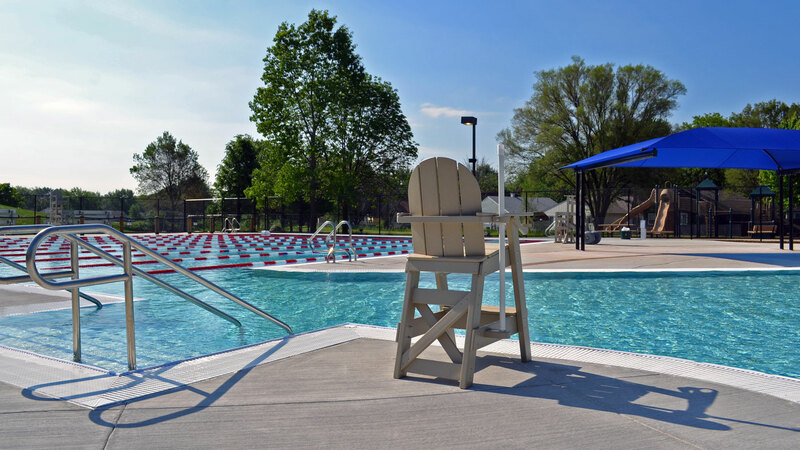 The facility now accommodates a more diversified swimming program including USA swimming meets, swimming lessons, water fitness activities, and general leisure swimming. Geysers and a fumbling five dumping water feature, located within the zero-depth entry area, invite swimmers to partake in the fun as they enter the pool area from the bathhouse. The double slide is perfect for the more adventurous younger swimmer. 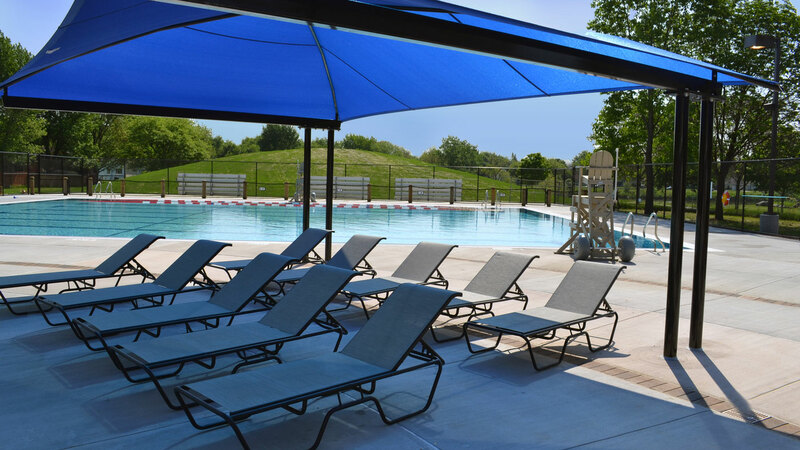 Ample deck space and shade is also available including bleacher seating for spectators during swimming meets. The aesthetic design of the site and facility, including selection and planting materials, the pool and slide, and support buildings all blend contextually with the natural environment established by the existing neighborhood. The project was effective because of the cost estimation tools we put in place to monitor costs and identify areas of savings. The first step was to identify and generate a list of the Park District's requirements including their list of alternative wish list items. Based upon the building, sitework, pool and accessories, our team developed an anticipated cost range to illustrate accurate project costs.